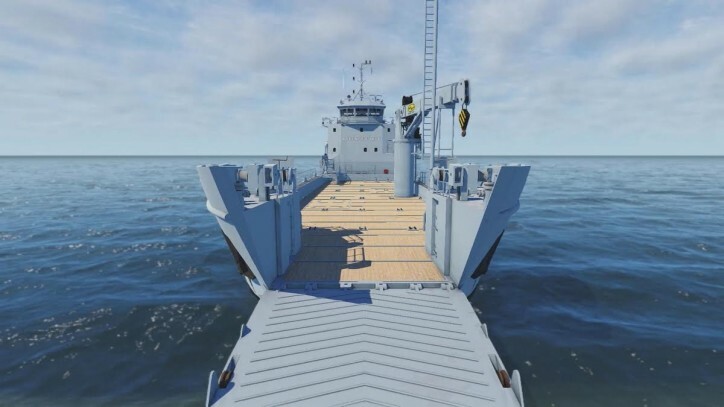 A recent cooperation agreement between Damen and VSTEP has been established for the delivery of a NAUTIS Full Mission Bridge Simulator with Alphatron Marine equipment to the Royal Bahamas Defence Force. The delivery is part of the Sandy Bottom Project, which sees the Defence Force acquire a range of Damen patrol vessels, upgrade its existing fleet and develop its port and base infrastructure. 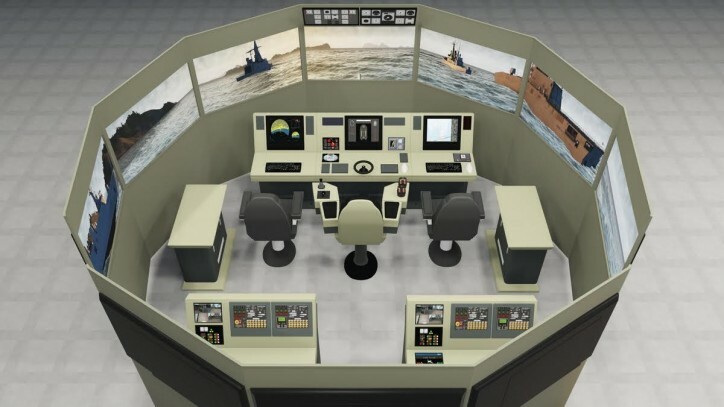 The Netherlands-based VSTEP is renowned throughout the maritime industry for its suite of state-of-the-art DNV certified simulators, which facilitate training in compliance with all design criteria, class and IMO requirements. VSTEP, working closely with Damen Services Training dept., will develop four simulated vessels for use in its custom simulator. Pushing the boundaries of maritime simulation, the results of this collaboration will involve the seamless digital recreation of the whole of the Bahamas, an area of 13,878 km2, including nine detailed ports. 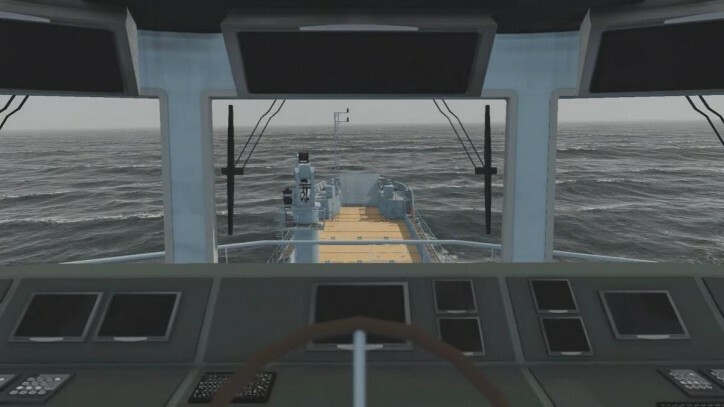 The project will see VSTEP deliver the latest version 3.0 of NAUTIS featuring improved graphics, advanced ship dynamics and increased accuracy and visual fidelity of the sea, allowing for the most realistic training possible. Damen Sales Manager Alan Borde, said, “The incorporation of the simulator package was an instrumental part of the overall Sandy Bottom agreement. It will give the RBDF the ability to recruit and train new cadets annually in a professional manner. The synergy between the simulator training, the familiarization training we have already completed and the general commonalities between the different classes of vessel and the bridge systems will provide longevity and increase the patrol capabilities of the RBDF”.